I chose this photo because I record songs in my grandparents recording studio sometimes, and every time I walk in, the headphones are always on the mic like in the picture. 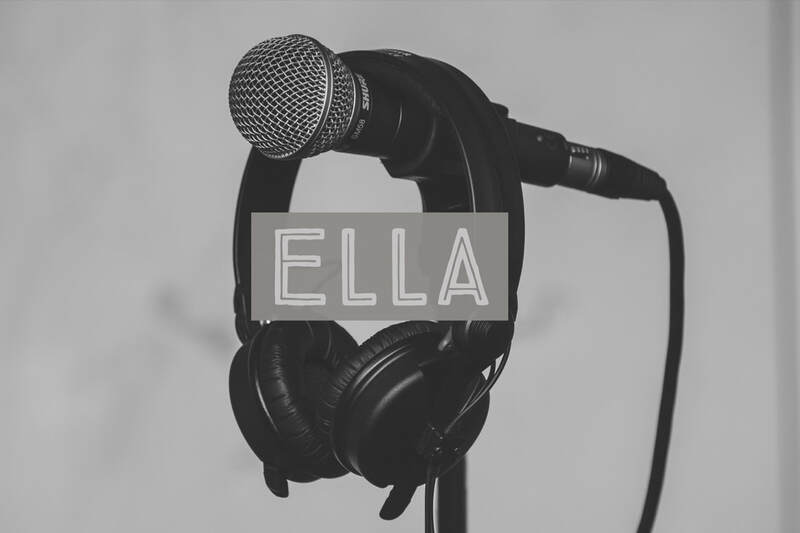 I picked the font because I liked the way it looked, but the white didn't contrast so I made the background gray to make it stand out against the headphones. 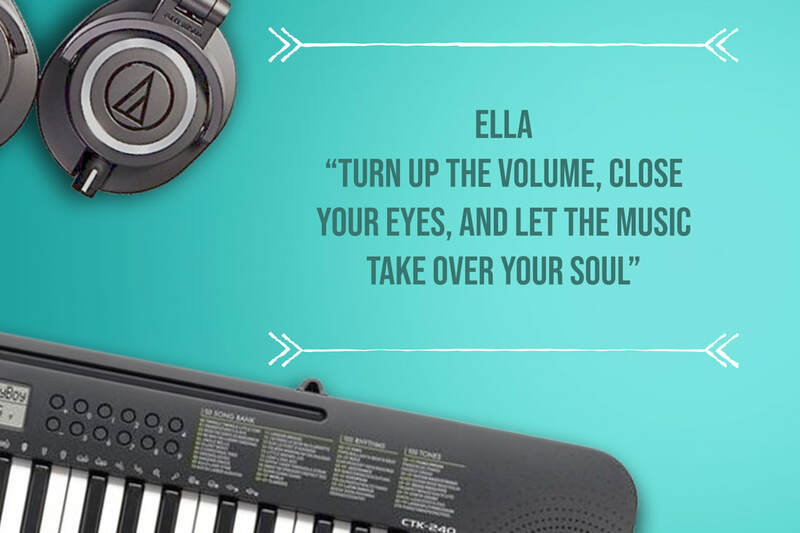 I picked this picture because I can play keyboard, and headphones are also related to music a lot. I also liked the gradient in the background. 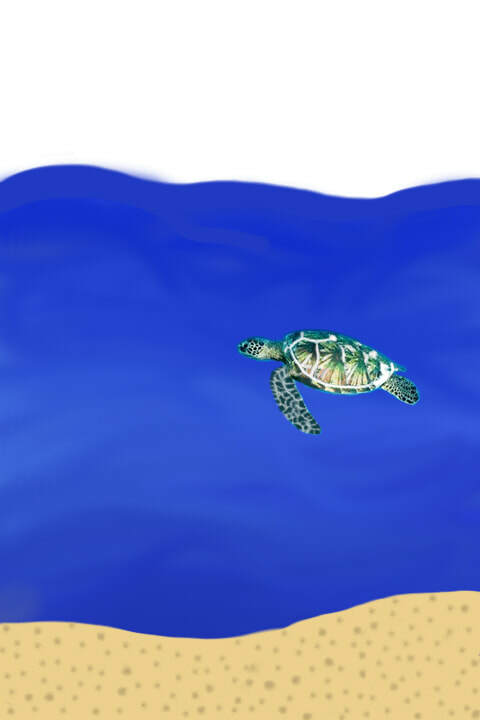 I chose the font color because it contrasted with the white and light blue, but also tied in to the image. I picked the white design to bring out the white on the headphones and keyboard. I chose the quote because it describes what I really like to do. 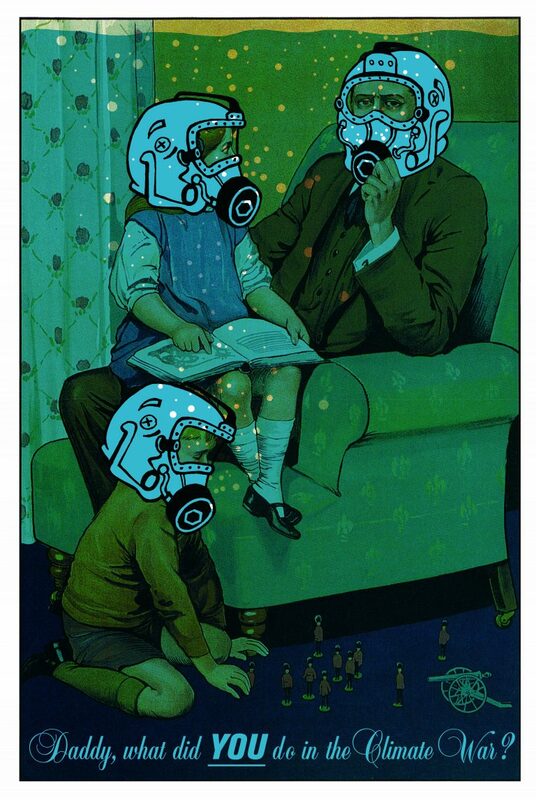 In this poster I see a dad, two kids, and they're in gas masks. I picked this poster because it goes with my topic of taking care of the earth, and it shows what might happen. The gas masks and green tint to the poster stand out to me because it shows what might happen soon if we don't take care of our earth. One idea that this poster gives me for my poster is that the text is in different types of lettering at the bottom. In this poster I see a bird, a key, and the female symbol. 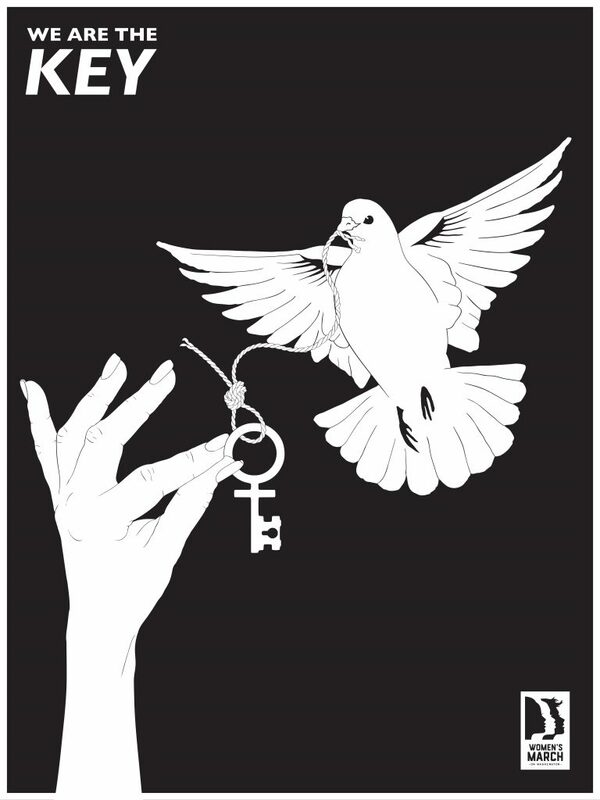 I picked this poster because I like how simple it is but how the key is a female symbol. What stands out to me is that its only in white and black, but is still really powerful. One idea that this gives me for my poster is to try and make it simple, but still get the point across. In this poster I see a woman, the world, and words telling me to vote for my future. I picked the poster because I like that it shows more than one topic: nature, and voting. 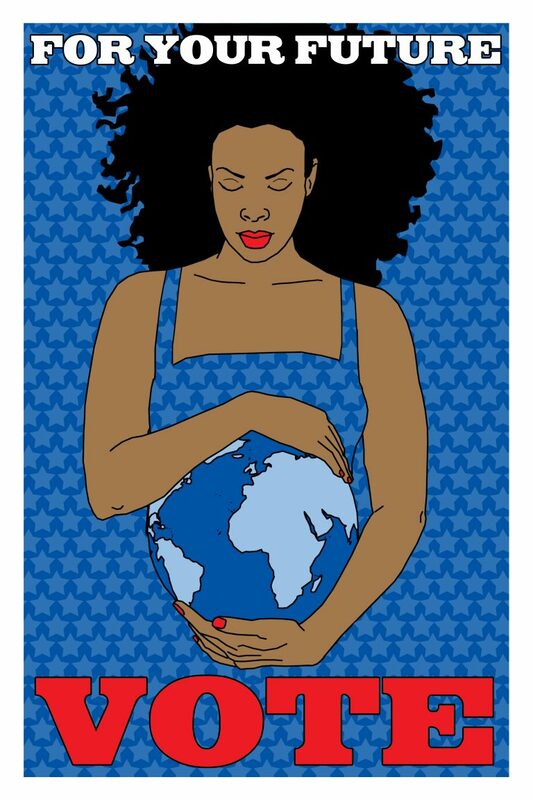 What stands out to me is the woman holding the world as if it were her belly, like Mother Nature. One idea that this poster gives me is to maybe include more than one topic. I think I decided on my design. I picked earth awareness, and I started playing with designs. I'm working on erasing the background on a clock. I didn't really like my design fro global warming. I'm still working on it, but I might change topics.